We are soliciting proposals from diverse speaker candidates with topics that support our mission for our 2019 Madison Women’s Expo Main Stage. Please submit to Expo Director Ashley Duchemin at 262-729-4471 x102 via email at [email protected] no later than August 1, 2019. If selected, speakers will be contacted for an interview and further information. 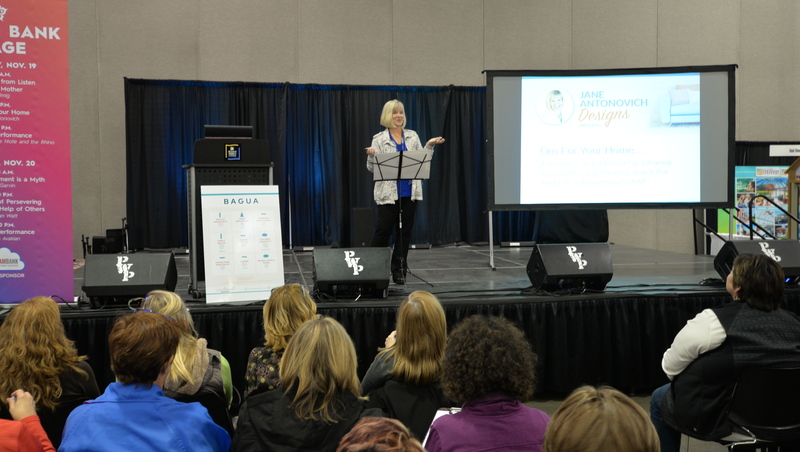 The Madison Women’s Expo is a wonderful opportunity to connect with thousands of active and enthusiastic women. In addition to your booth space, the expo provides 3 stages for select exhibitors to perform a 30 – 40 minute demonstration, class, or presentation on a topic that will inspire, educate or entertain our attendees. Sponsors and exhibitors are invited to perform or demonstrate on our other stages. Stages are curated by the Expo Director. Each presentation is considered for their entertainment or educational value. If you plan to exhibit and are interested in offering a 30 minute presentation, please fill out the Exhibitor Performance Application. Stage presentations are curated by the Expo Director and the Events Staff at BRAVA. All applications will be considered for their content, entertainment or educational value it would have for our attendees. After filling out this form, you will be contacted by Kris to discuss your topic, experience, AV needs and, if selected, where you might fit into the schedule. Sound equipment for music and a microphone will be provided, but handouts or other materials must be supplied by the speaker. If you have any questions related to your proposed stage presentation or this form, please contact Expo Director Ashley Duchemin at (262) 729-4471 x102 or [email protected].